As part of a nationwide discussion on the future of school and community sport, Clive, yesterday (28th May), visited the University of Bath to meet with representatives from across the South West. 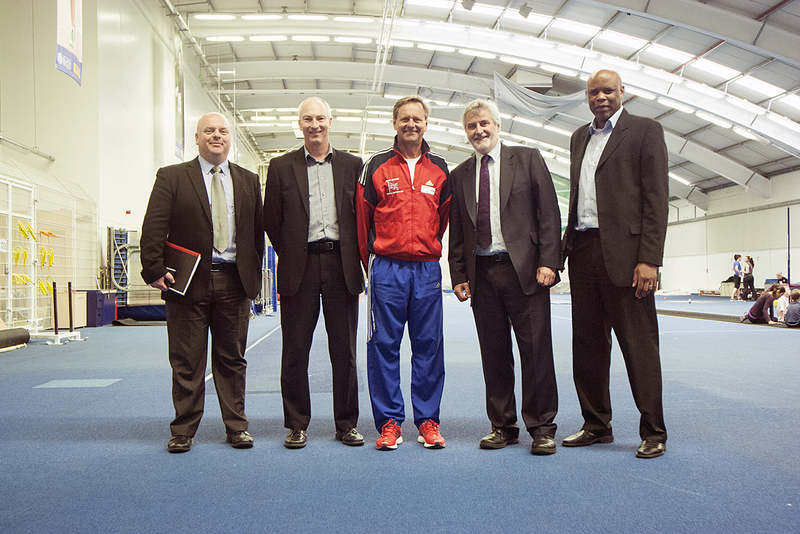 Prior to the meeting Clive had a tour of the sports facilities with Stephen Baddeley (Team Bath – Director of Sport), Dr. James Bilzon (University of Bath – Head of Department for Health) and Steve Nelson (West of England Sport Trust – Chief Executive). 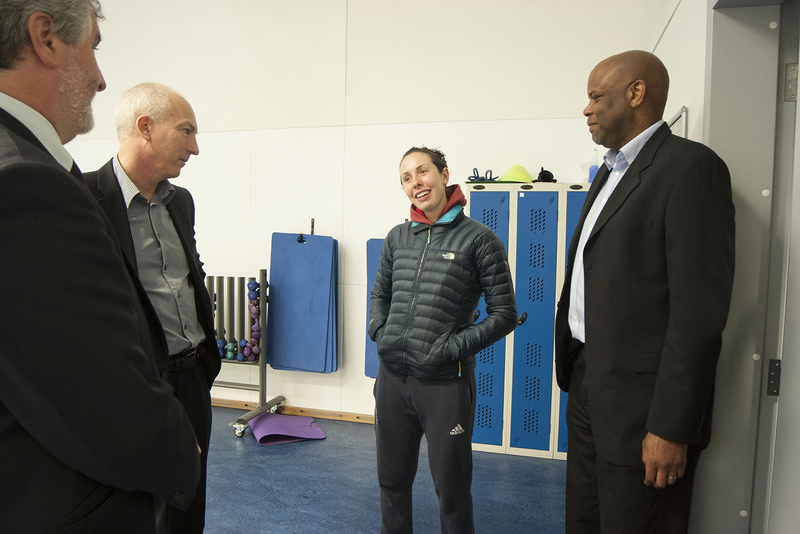 During the tour Clive also met with London 2012 Olympic Silver medal winning modern pentathlete Samantha Murray (Pictured top right) and Jan Bartu, (Pictured bottom right) Pentathlon GB Performance Director. The discussion was hosted by the University of Bath and was attended by around 40 delegates working within school and community sport from across the south west. 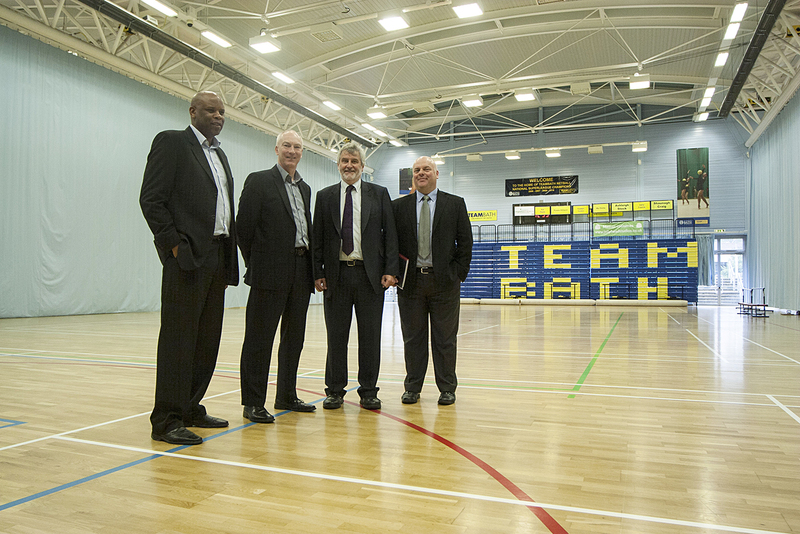 “I was delighted to visit the University of Bath to see the fantastic sports facilities on offer. The university is an excellent example of how a higher education institution can open up to the local community and share its world-class facilities. This entry was posted in News, Sport News. Bookmark the permalink.